Hyde FC just made it one victory in 30 games. 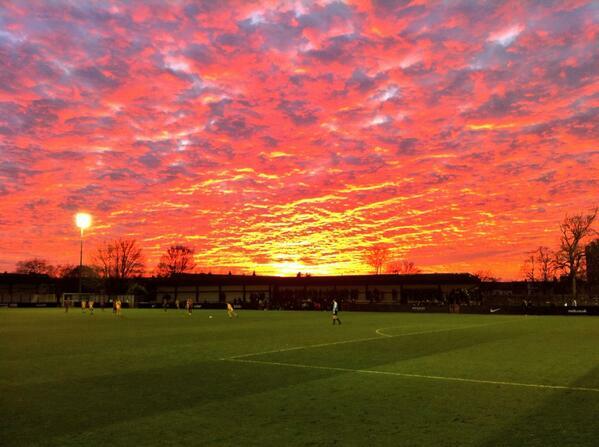 This is Ewen Fields, the home of Hyde FC. The Greater Manchester side play in the Skrill Premier, the fifth tier of English football. They have not had a very good season. They are rooted to the bottom of the table with just seven points. They are 18 points away from safety and not many people are backing them to stay up. There is a Twitter account dedicated to telling the world if Hyde have won. Their last league victory was back in April 2013. But that all changed last night when Hyde finally - FINALLY - won a game, winning 2-0 away at Welling United. These die-hard Hyde fans had made the trip from Greater Manchester to south-east London. It is a 480-mile round trip and they got back at 4am. Some fans' responses were entirely proportionate. 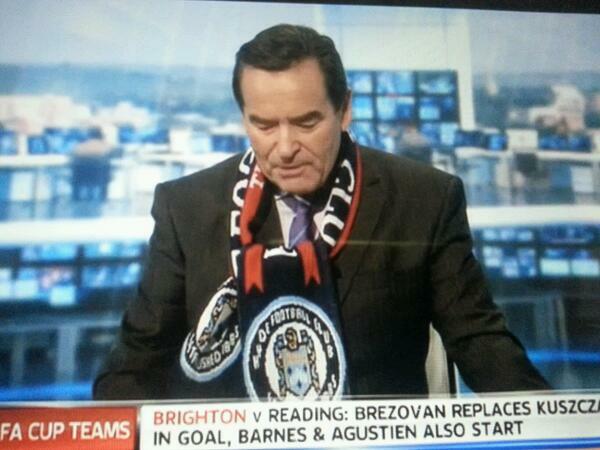 The club's unlucky antics have achieved cult status, with Soccer Saturday's Jeff Stelling taking up their cause on air. They are very cheeky on Twitter and have 30,000 followers - putting it in the top 30 most-followed football club accounts in England. They tweet the kind of thing you don't get from Manchester United and Chelsea. They have political backing too. So after 23 defeats, four draws and 72 goals conceded, one of the longest losing streaks in sport is over. Could the turn in form be divine intervention? 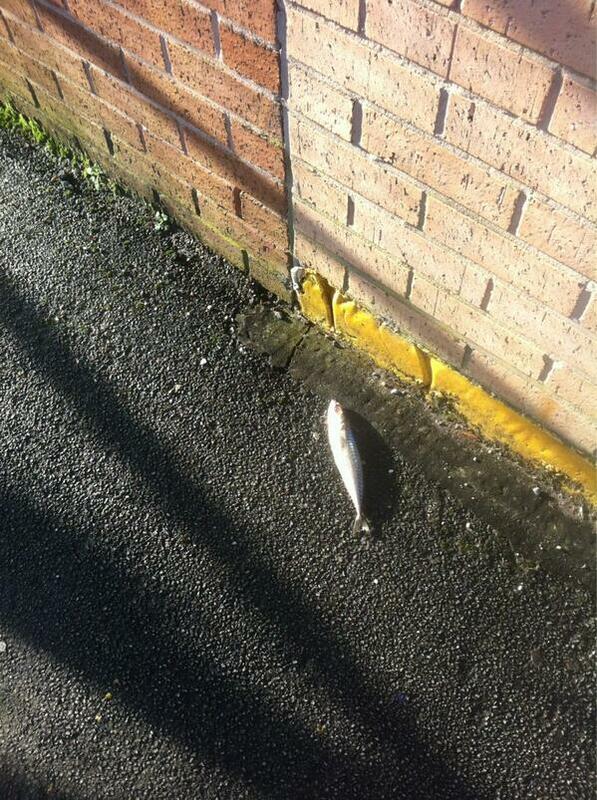 Get to the ground today and the car park is littered with fish is it a sign from god ?